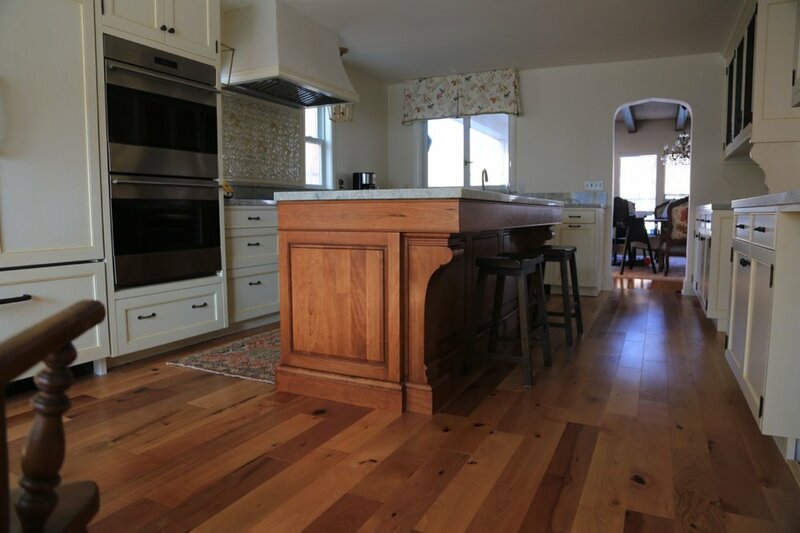 Simple but elegant kitchens, cabinets, staircases, railings and custom interior paneling. 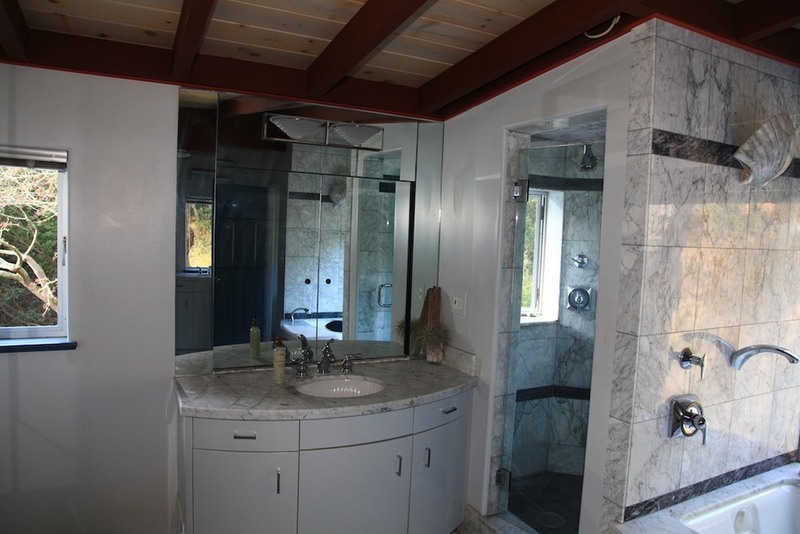 We personalize design and construction to match your space and your vision. Our expertise ranges from custom shelving and cabinetry for kitchens and libraries to wet bars and entertainment centers. None of our parts are factory made, so every job is as unique as the individuals we build for - we design and manufacture everything. Oak cabinets with Rubio Monocoat finish. Oak cabinets and pantry pullouts. Custom Kitchenette for an AirBnB in-law unit. Bookshelves with built-in counter and wine racks. Black & White custom painted cabinets. Integral U-line refrigerator and under-counter fridge. 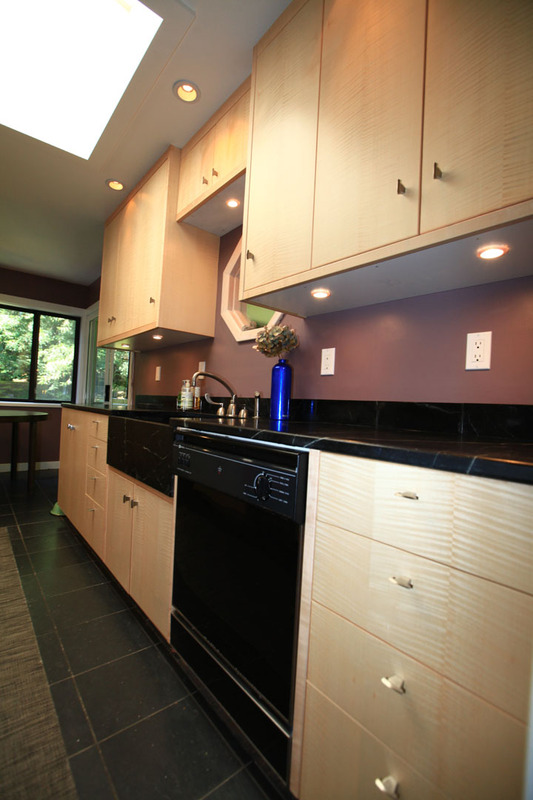 Curved, ebonized white oak display wall with wet bar and cabinets behind. Custom designed hardware allows center panels to fold into cabinet when opened. Panels open with TV inset behind. 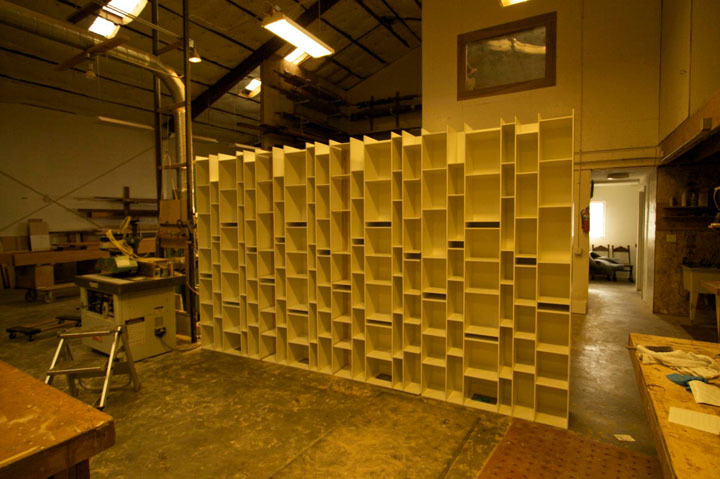 Custom painted Bauhaus style bookcases built for a curved wall. 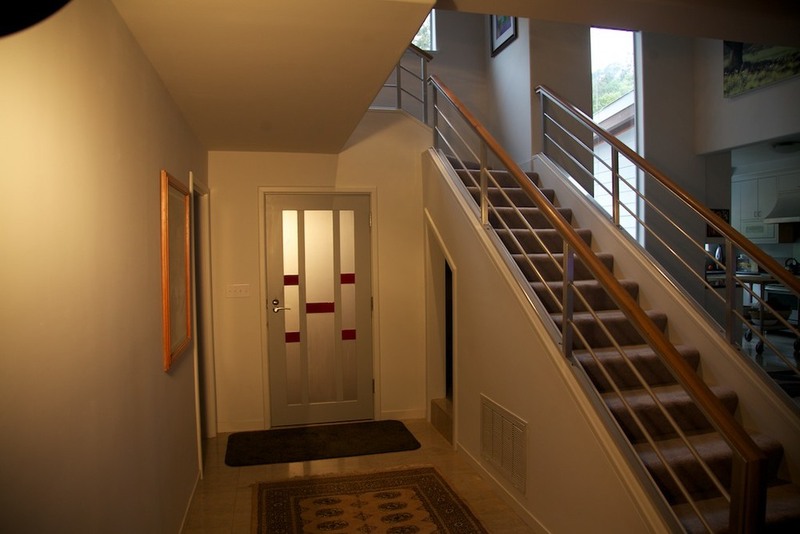 Custom Bauhaus style partition designed to display art. Designed for a retired ship's captain, this custom kitchen was painted with a durable AWL grip finish to give it a nautical feel. Efficient organization was a focus for this kitchen. These racks pull out to provide storage in a space that would ordinarily be wasted. 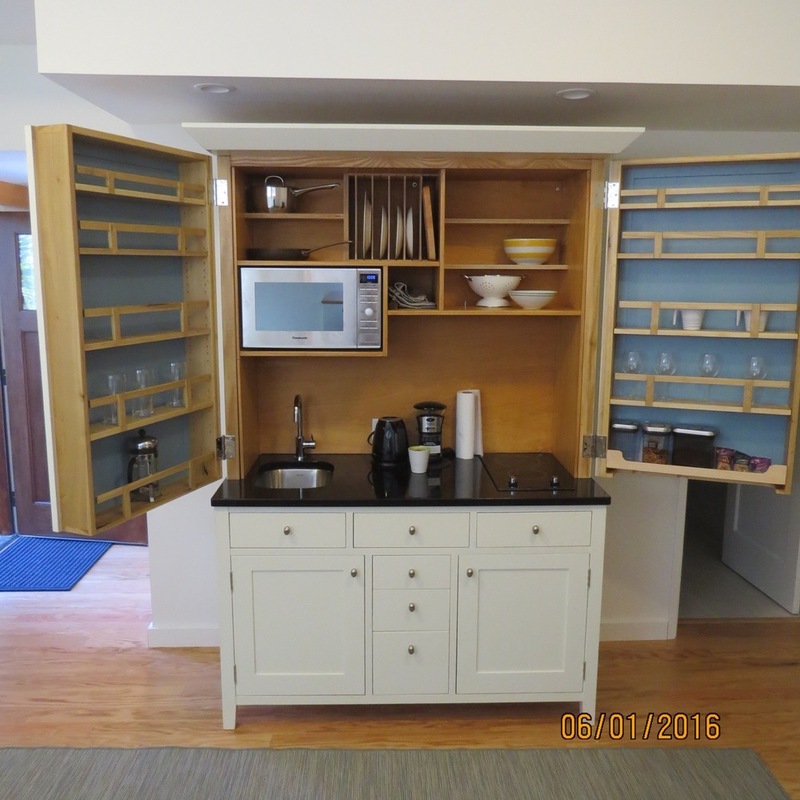 Pull-out pantries with 450lb. load capacity. We always use high quality, durable hardware in our kitchens. 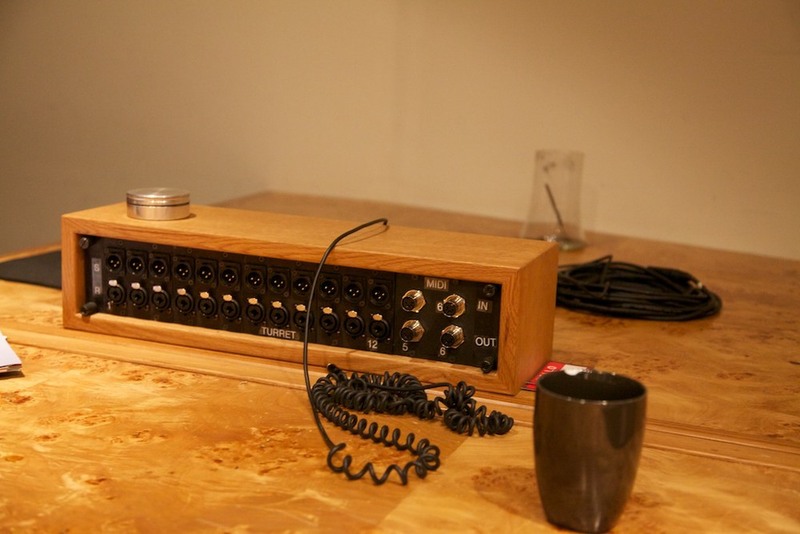 Custom sound studio paneling and cabinets. Matching bookshelves and Maple bar top. Closeup of the beautiful figured English Maple veneers. 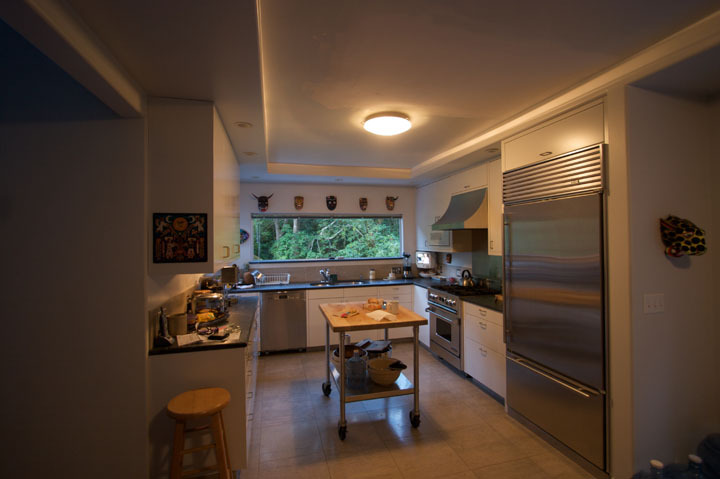 Custom shaded and glazed kitchen cabinets. Welcome to Geoff's Woodworking! 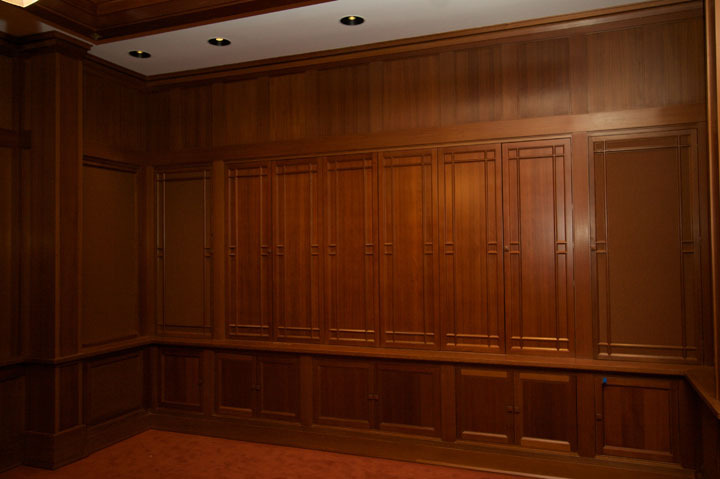 We are a high-end custom finishing, furniture and architectural millwork shop in Richmond, California.